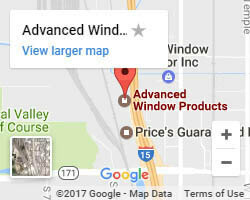 Advanced Window Products is proud to be Utah’s #1 Window Replacement Company. 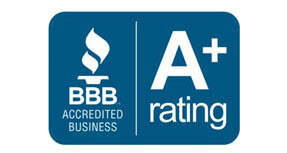 Our A+ rating with the Better Business Bureau assures you of our great customer service and quality products - at a fair price! We excel at vinyl siding, new and replacement windows, and new or replacement sliding glass doors for homeowners throughout Utah, Idaho and Wyoming. For a limited time we are offering 60 months 0% interest on approved credit. Call today at 1-800-246-9355. For a free quote, complete the form to see if this offer is available in your area. Select from our four beautiful window lines and a variety of colors and functionality. 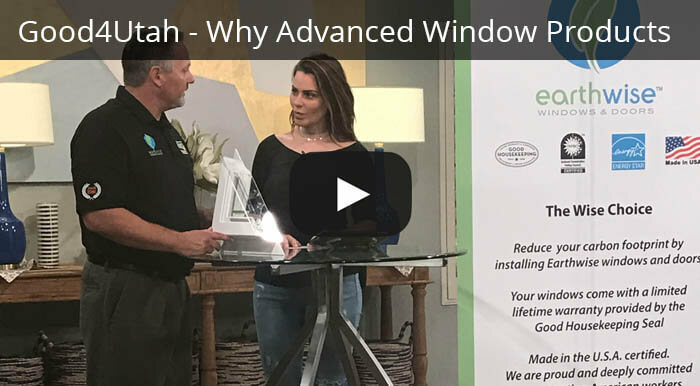 Our windows use energy efficient Cardinal Glass and are custom built factory-direct for your home - installation included. For a limited time get $1500 off 10 or more windows! Choose from our high-performance exterior patio sliding glass doors or glass french doors. Made with unmatched quality, they are durable, energy efficient and even resistant to sun damage. See the useful option to add a pet door built right into the glass! We’ve installed siding for over 25 years in Utah. Choose from top quality vinyl siding or composite wood siding in a variety of colors and styles. They include expert installation and provide your home with sound proofing, water proofing, and weatherproofing. 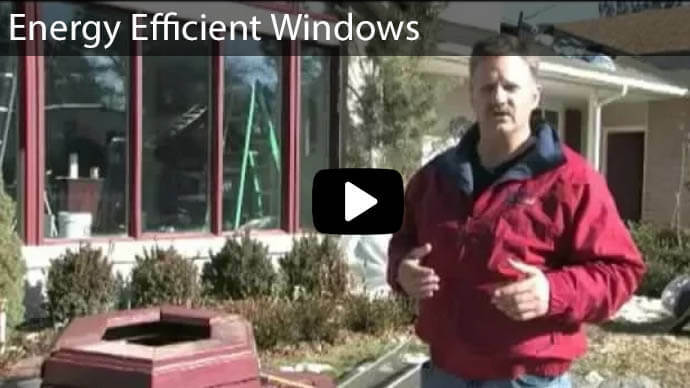 Are you ready to replace those old windows? You’ll not only love what you see, but your energy costs will decrease! Limited Time Offer: 0% Financing for 60 Months! Limited Time offer of $1500 off 10 or More Windows! $1500 Off of 10 or More Windows! 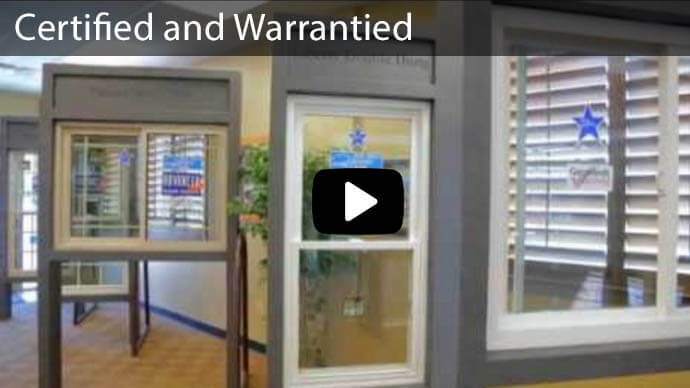 Our custom built windows are the highest quality available. 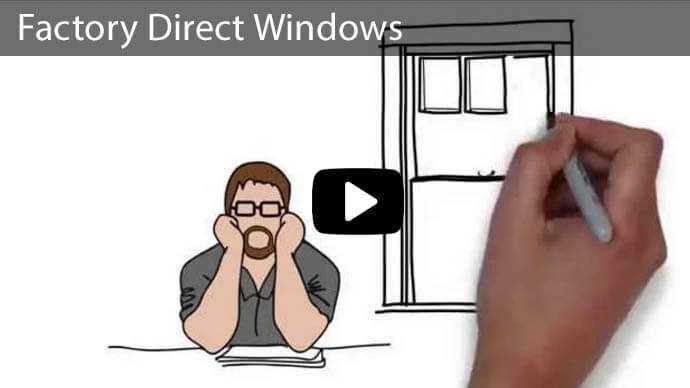 Four window lines to choose from all of which use energy efficient Cardinal Glass. Functionality includes swinging, tilting, and easy removal for cleaning. Full window installation service included. Call today (801) 505-9622 for a free quote and ask us about our specials and interest free financing options! 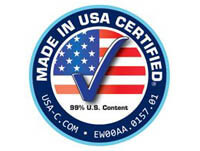 Learn How We Excel in Service, Products, and Guarantees! 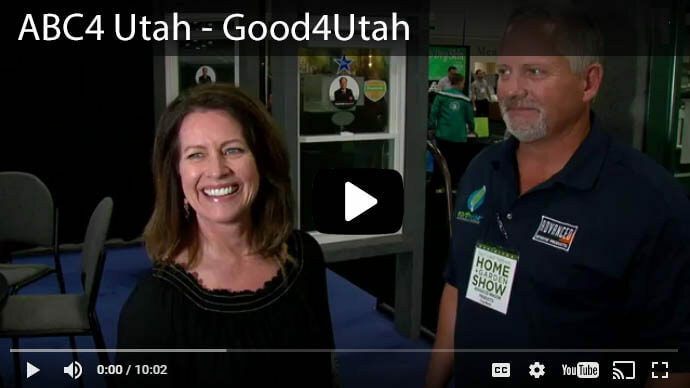 Responsible for helping nearly 3 million people meet their affordable housing needs worldwide in 2016, Habitat For Humanity is a great organization we’re proud to partner with, donations are also used locally to help Utah families move into new homes. Fast and Friendly Service from Trained Specialists! Window, Door, and Siding News! Our highly trained installation crew is fast, and efficient. You can enjoy your new view and low electrical bill this season! Let us Frame a Free Quote for You! Click Here to Get Started.